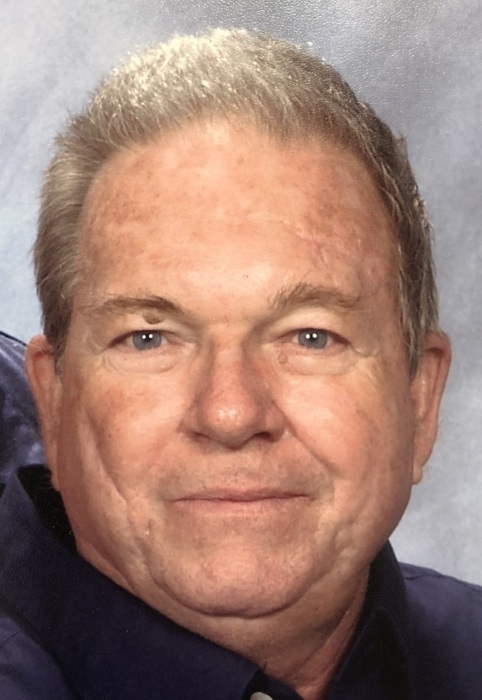 Richard William Lyons, Sr., 72, of Salisbury passed away Thursday, March 21, 2019 at his residence, surrounded by his loving family. Born in Concord, NC on March 8, 1947, he was the son of the late Mildred Ann Weddington Lyons and William Roddy Lyons. Richard attended Concord High School and received his G.E.D. at Rowan Cabarrus Community College. He worked as a bleach range operator at the North Carolina Finishing Plant for 35 years and later at Freightliner. He was a member of St. Paul’s Lutheran Church. Those left to cherish his memory are his wife, Margaret Trexler Lyons; son, Richard William Lyons, Jr. (Kay) of Salisbury; daughter, Renay Lyons of Salisbury; grandchildren, Richard William Lyons, III and Mariann Lyons; great-grandchildren, Brayden Lyons and Raelynn Rodgers. Visitation: 2:00-3:00 PM Sunday, March 24, 2019 at St. Paul’s Lutheran Church, 205 St. Paul’s Church Rd, Salisbury, NC 28146. Service: 3:00 PM Sunday at St. Paul’s Lutheran Church with the Rev. Don R. Safrit officiating. Burial will follow in the St. Paul’s Lutheran Church Cemetery. Memorials may be made to Novant Hospice of Rowan County, 1229 Statesville Blvd., Salisbury, NC 28144 or St. Paul’s Lutheran Church, 205 St. Paul’s Church Rd., Salisbury, NC 28146. Lyerly Funeral Home is serving the Lyons family. Online condolences may be made at www.lyerlyfuneralhome.com.